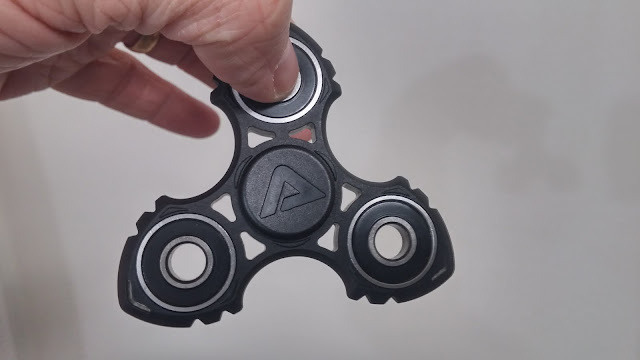 This week Aphilias sent me this cool fidget spinner/toy to evaluate. I am quite impressed. Out of all of the fidget toys I have used and seen, this one is both the fastest and the quietest. 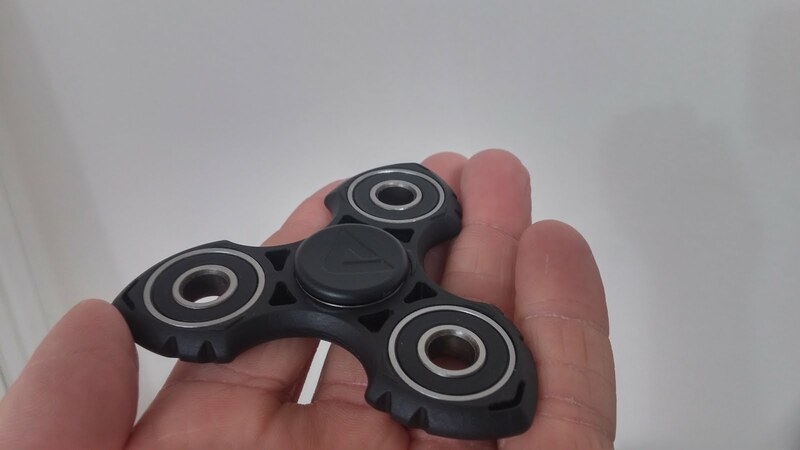 If you are looking for a fidget toy I don't think you could get much better than this. 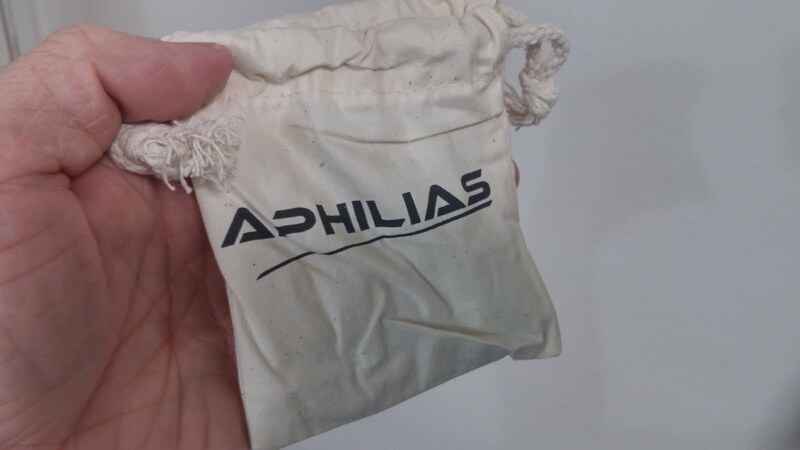 The fidget toy comes in a small thin box and comes with its own carrying pouch. The toy itself is made with four speedy ball bearings (the center bearing is a 608 hybrid ceramic bearing) and is made of a hard plastic. There are two plastic button pieces that can pop off. 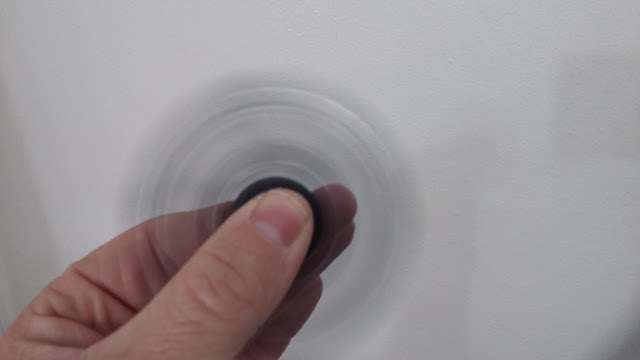 The toy is balanced well and can easily spin on your finger or a pencil. Because the plastic is a bit heavy, you get super long and fast spin times with this. Not only that but it is exceptionally quiet. 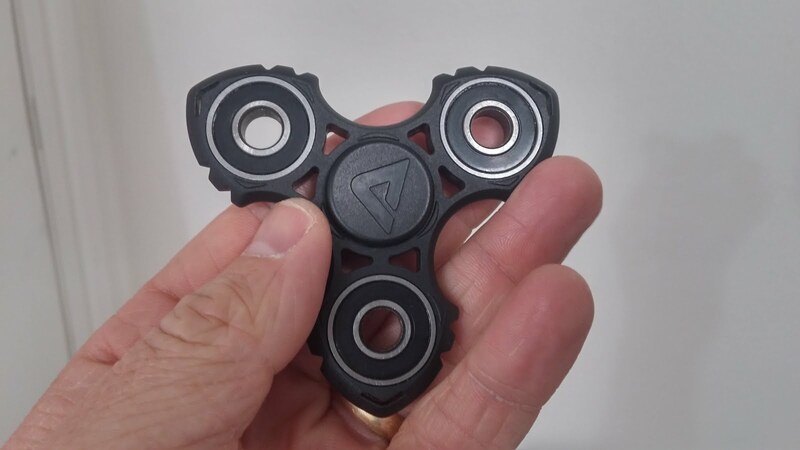 Fidget spinners are an interesting phenomenon. I must admit that before I tried one I didn't really see the point, but now that I have a few I know that they can be quite soothing and addicting. 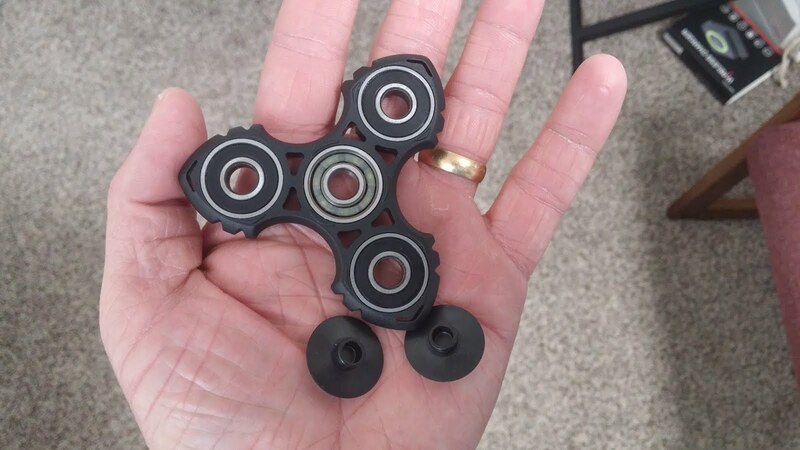 The main reason I like fidget spinners however is that they can help keep my toddler entertained. He is just over one year old and likes to spin this when I hold it in my hand.